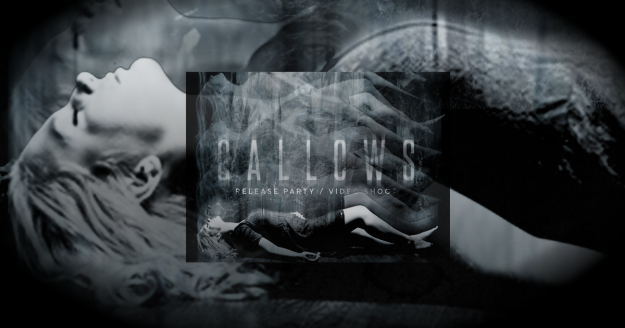 Join us for the release of our newest single Gallows & be in a video! Preparations are in full swing for the Gallows single release show and video shoot coming up on February 27 in our hometown at the Outland Ballroom. We are excited to be gathering video footage for the official music video to come and would love to have all of our fans be a part of this! 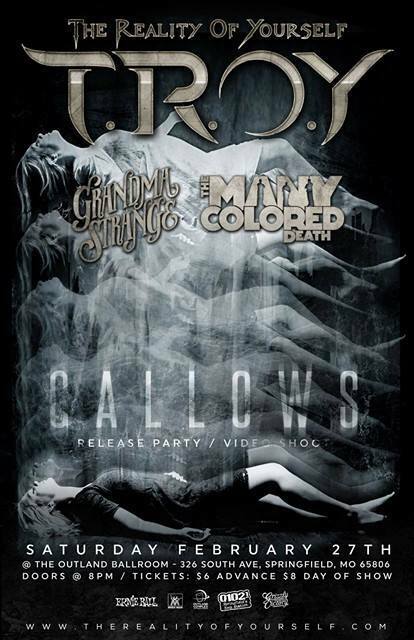 We will be joined by The Many Colored Death out of Columbia as well as Springfield natives Grandma Strange. Gallows t-shirts will be available at the show with more info including pre-sale options to come soon.